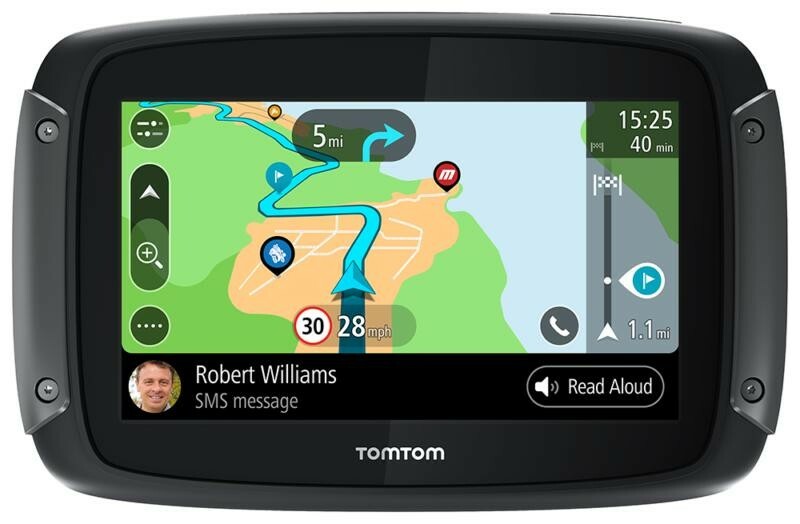 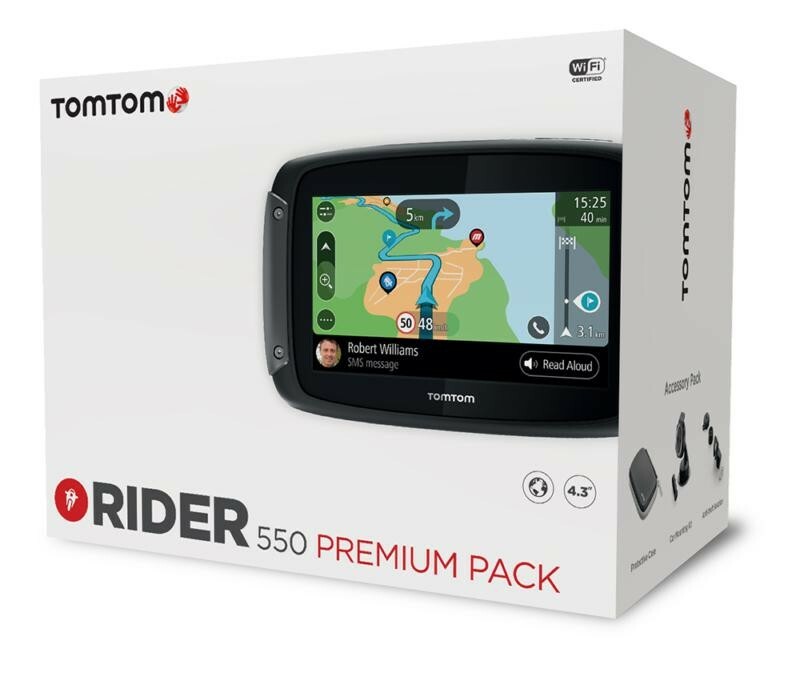 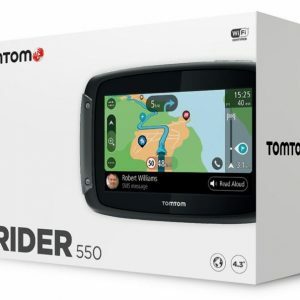 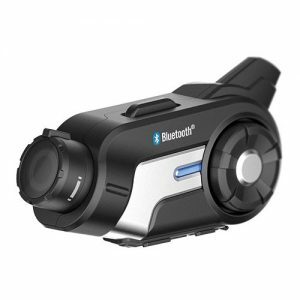 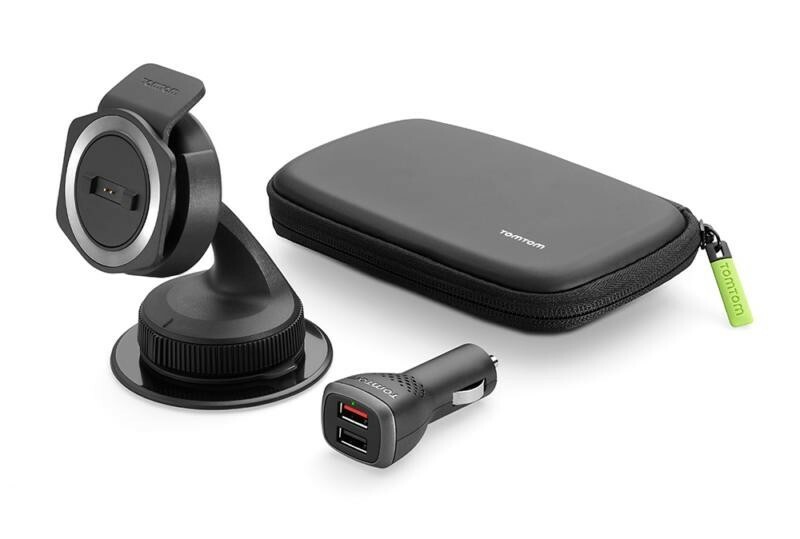 Get the latest maps, software and easily sync new routes for your TomTom Rider via built-in Wi-Fi®. No computer needed. 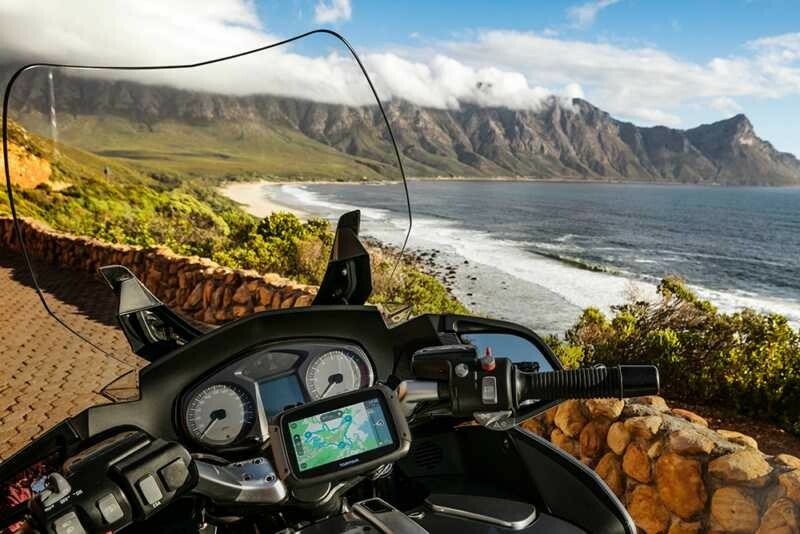 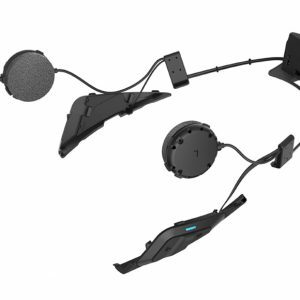 Your motorcycle sat nav notifies you when new updates are available – simply connect to your preferred Wi-Fi® network and choose what to install.